Welcome to Job Center of Wisconsin Finance and Insurance: Your one stop home page for jobs, training, and information. 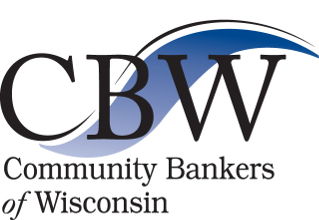 The Finance and Insurance sector in Wisconsin, comprised of banks, credit unions, and insurance companies, is critical to the state's economic health. The finance and insurance sector accounts for nearly $21.5 billion dollars of the state's Gross Domestic Product (GDP) in 2012. Over 8 percent of the total state GDP is directly related to this sector. Related industries, such as data processing, accounting, brokerage and information technology are interwoven with finance and insurance. Finance and Insurance occupations provide a wide variety of diverse, impactful, and stable career choices, offering competitive compensation and benefit packages. Join hundreds of thousands of Wisconsinites in the exciting world of finance and insurance by investigating this sector as a career choice! View a quick list of jobs available for financial service occupations. View a quick list of jobs available for financial service related occupations. Post-secondary programs for the finance and insurance industries, including Wisconsin Technical College System.